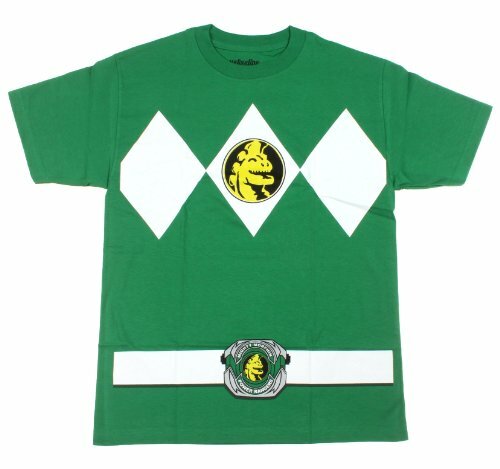 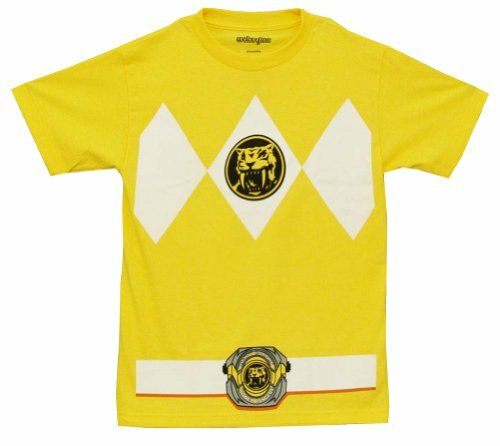 Harness the power of the Green Ranger from the hit TV show The Power Rangers with this officially licensed costume adult tee. 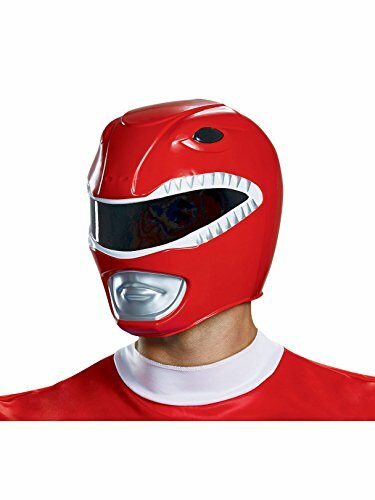 From the classic Mighty Morphin Power Ranger collection comes this very cool 2pc full helmet of the Red Ranger. 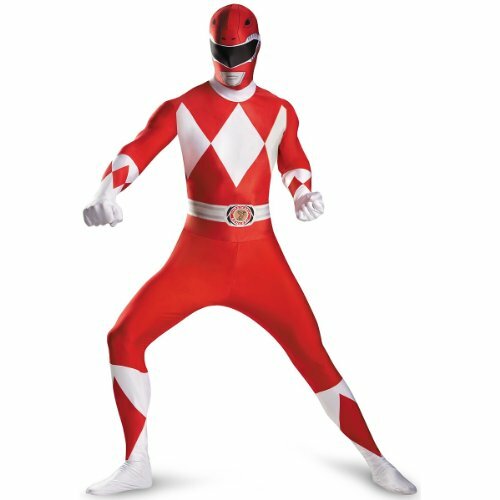 Add to your costume, or just wear your own clothes and everyone will know you are the Red Ranger! 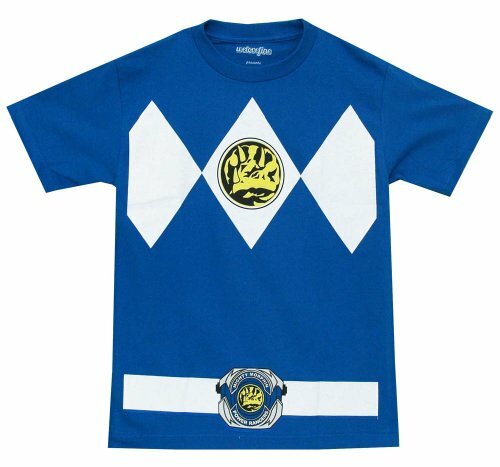 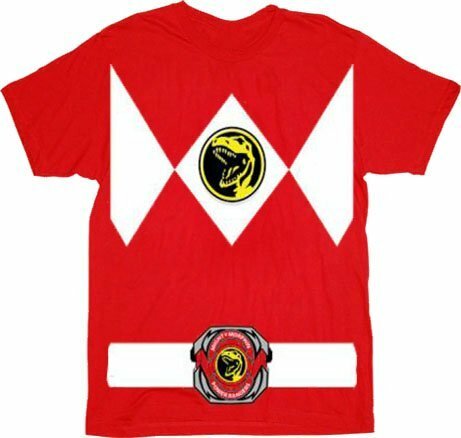 Features a replica of the Red Ranger tee. 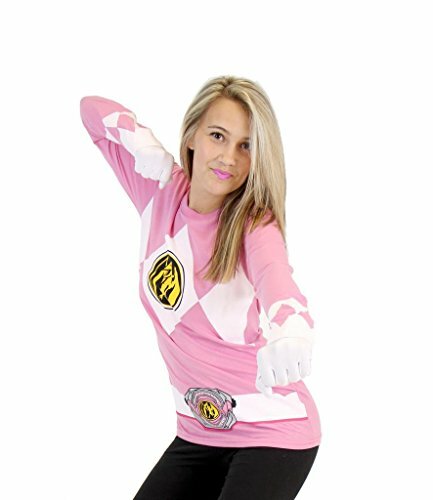 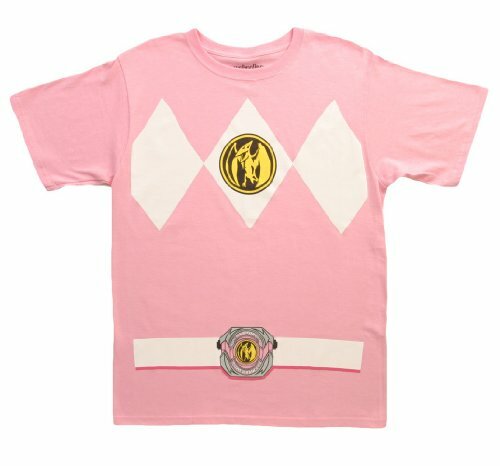 This officially licensed Power Rangers costume t-shirt features the Pink Ranger's costume design printed on a cotton tee.